insert any other purposes for which your business routinely uses personal information. insert any other types of personal information your business routinely collects. insert any other persons or organisations to which your business routinely discloses personal information. 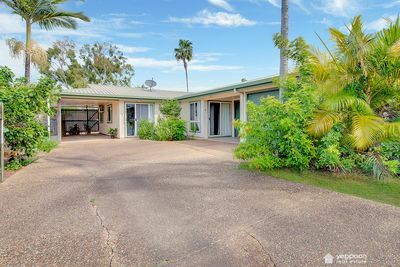 In the event that you do not consent to Yeppoon Real Estate collecting and releasing your personal information as described above, we may be unable to provide the services requested by you. 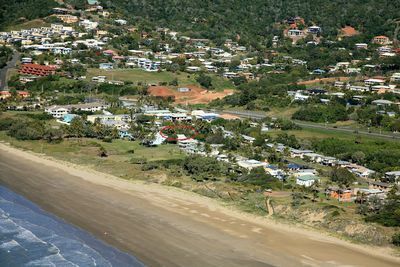 You have the right to request access to your information and to request that Yeppoon Real Estate update or correct your personal information. A charge may apply for providing access to your information.